Sydney Fundraisers! Change The World As An Oxfam Campaigner- Immediate Start!!! 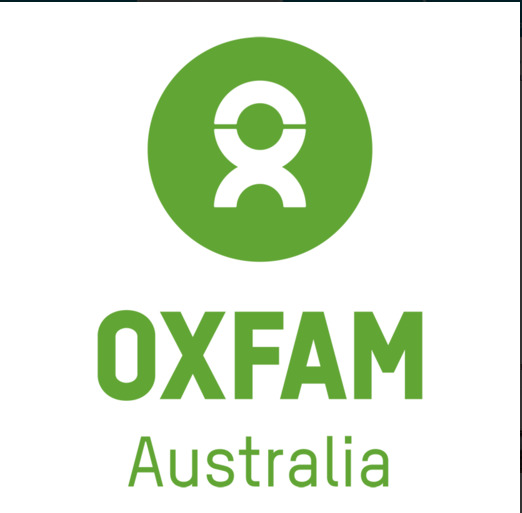 Oxfam Australia is growing and we are looking for superstars to join our passionate first engagement team, we are taking to the streets of Sydney and asking the public to become supporters of our labour rights campaign to take action and sign our What she makes pledge. Your job is to get as many people to make this pledge every day! Easy!! Our campaigners benefit from extensive training and coaching at our Oxfam offices, ensuring you are fully up to date on who we are, what we do and how we are working to improve the lives of millions around the globe every day. We are a tight-knit team of inspired, liked minded people !